Market Common has a new Dock Street Community development of condos called Lakeview Market Common, a collection of 48 incredible luxury residences with a “Downton Abbey” ambiance. 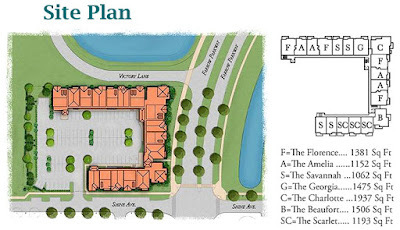 There are 7-floor plans available including a choice of 1-3 bedrooms, in sizes of 965 to 1,675 heated square feet with porches and terraces from 97 to 263 square feet. Condos feature things like granite countertops, 10 ft. ceilings and 2-car garages. This beautiful complex is adjacent to a shimmering lake with a lush lawn that is perfect for entertaining, picnics and getting together with neighbors. With prices starting at around $155,000 for a one bedroom unit, Lakeview offers an exciting new choice in the Market Common area. 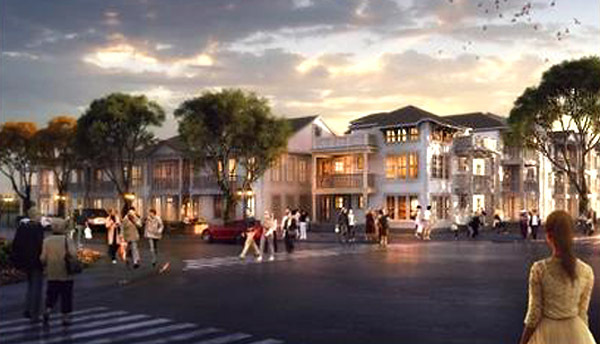 Now is the time to get in on what will surely be a favorite neighborhood. 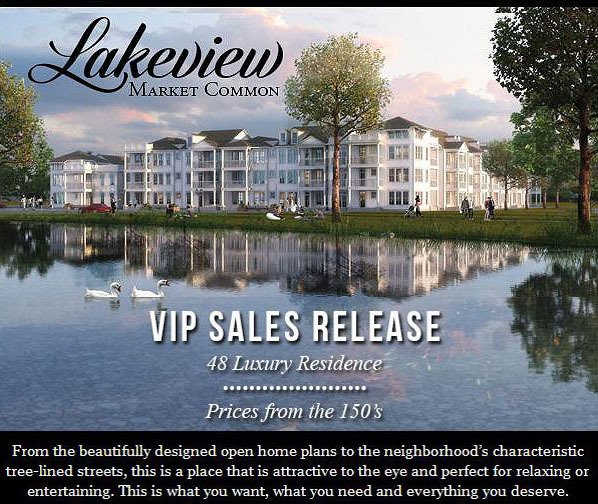 Call us today to learn more about the fabulous new condos for sale on Lakeview – Market Common.